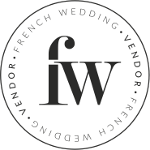 Hello lovely FWS readers and what a treat we have for you today. 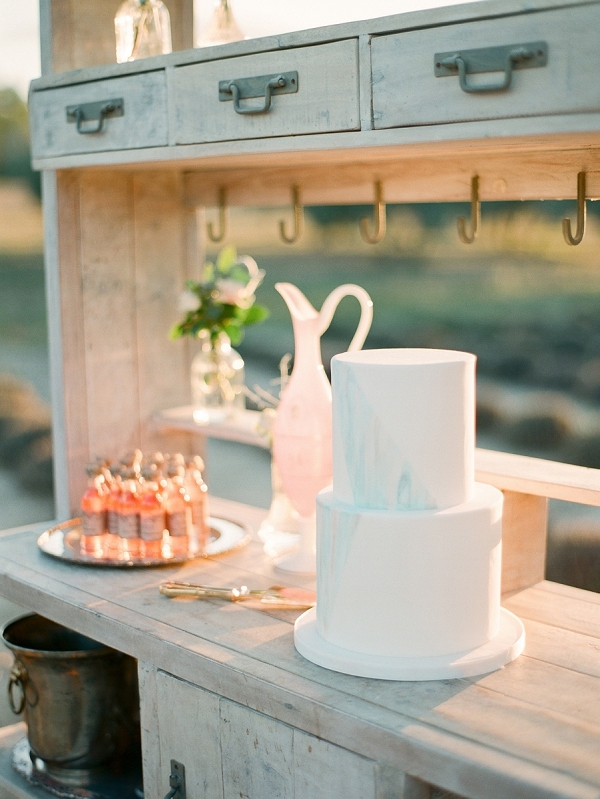 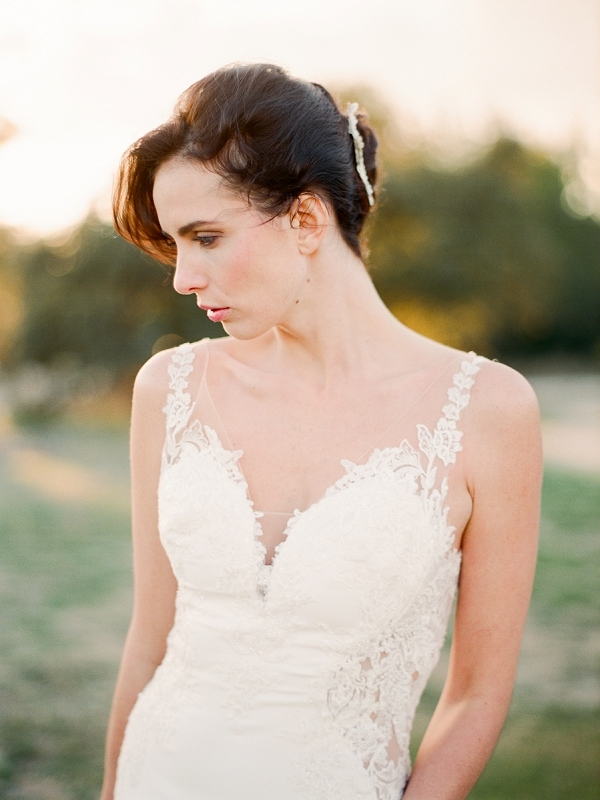 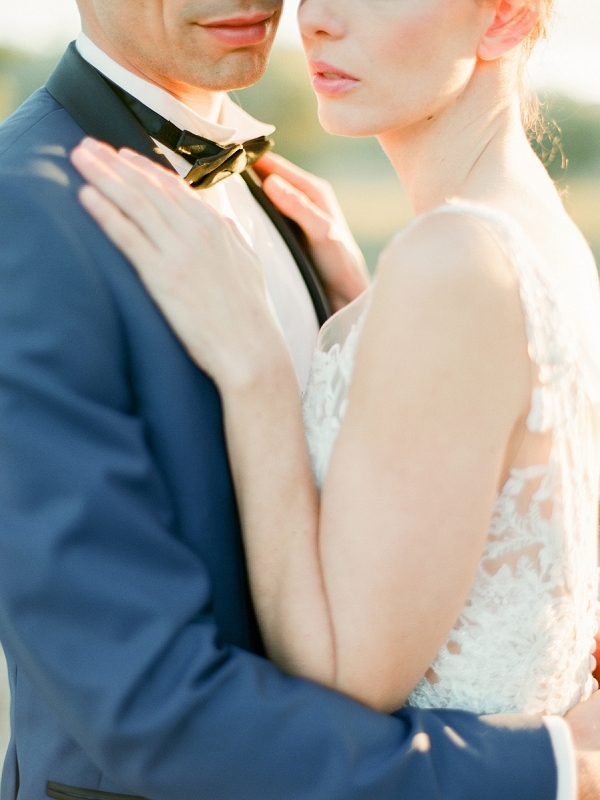 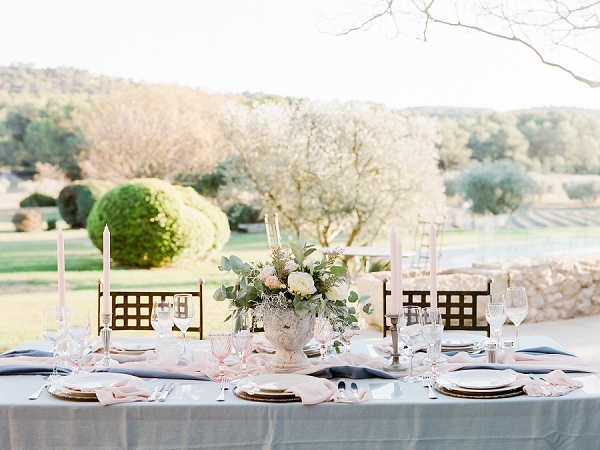 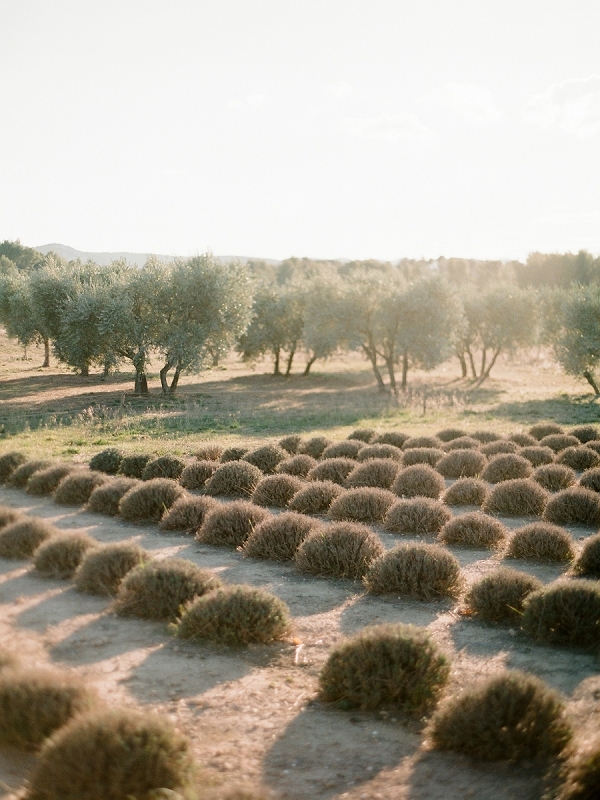 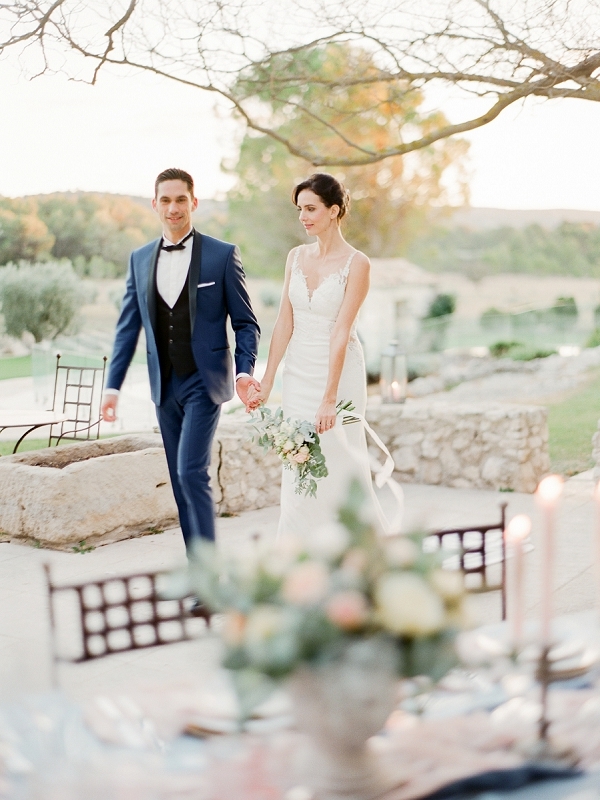 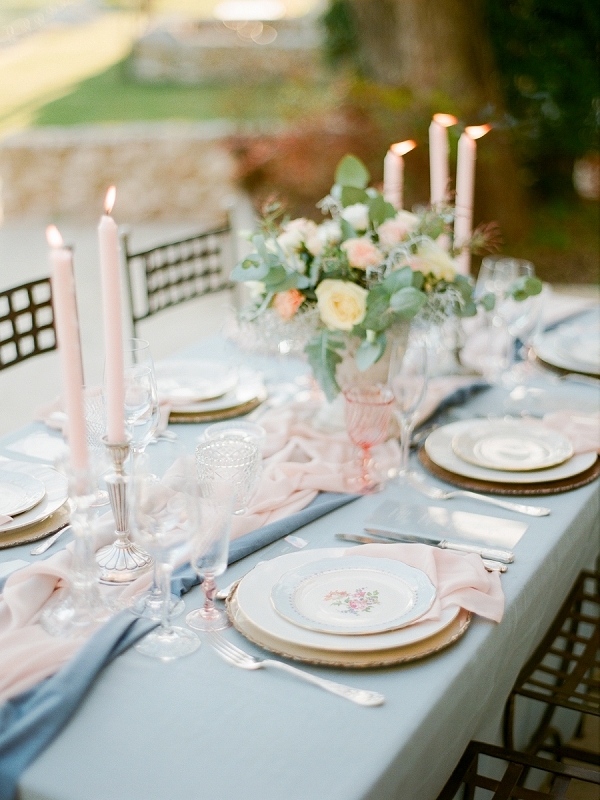 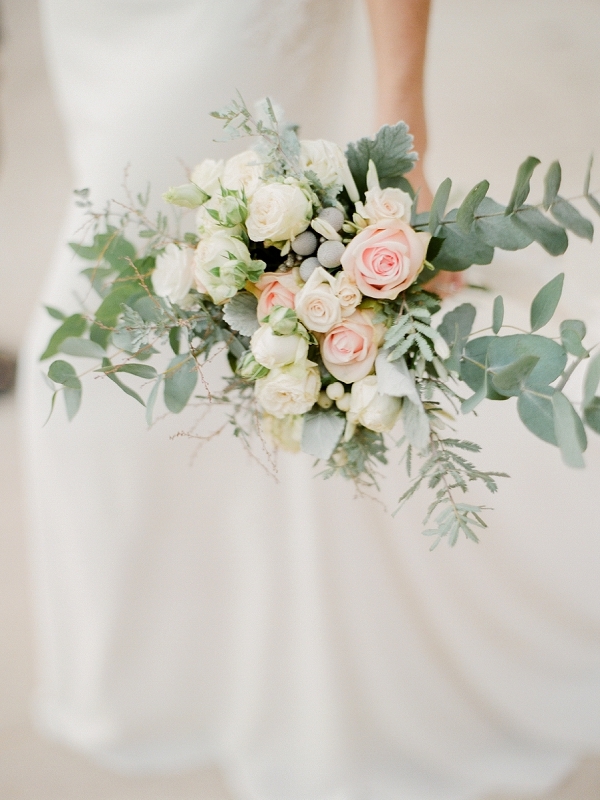 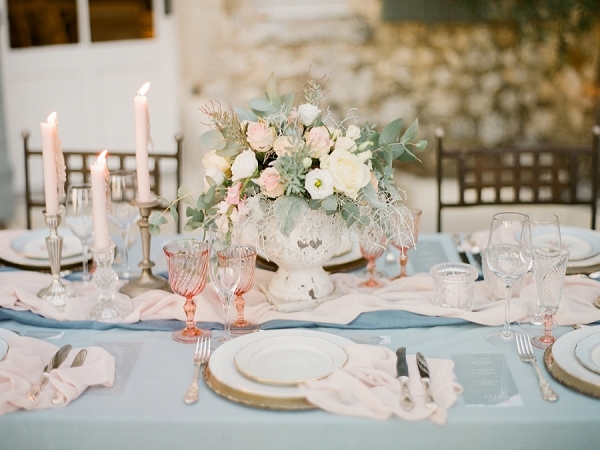 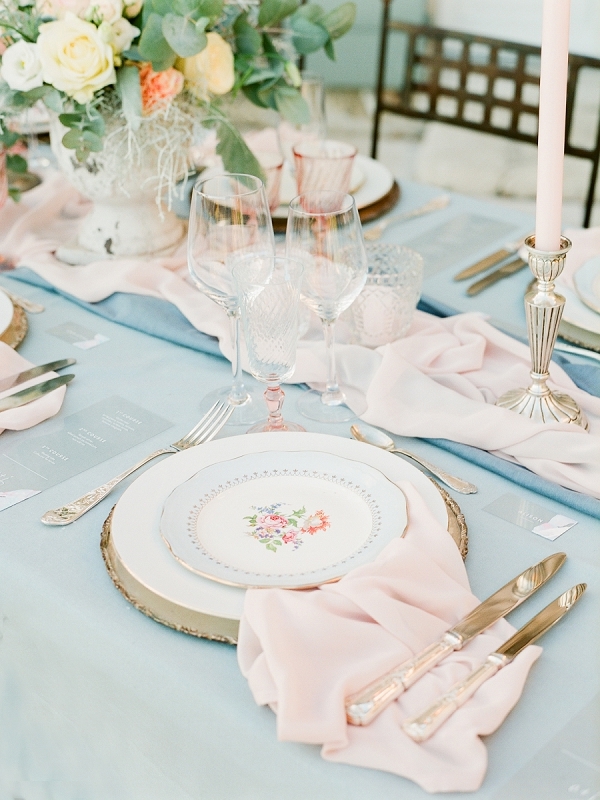 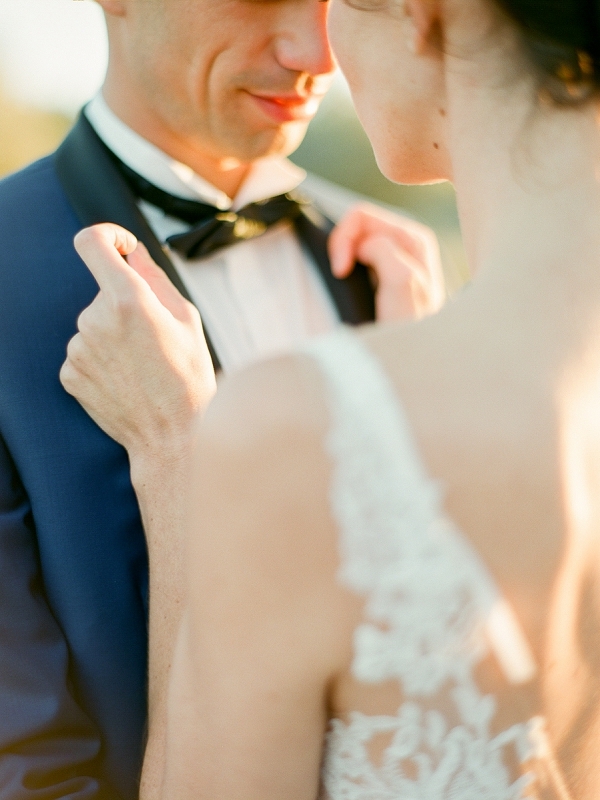 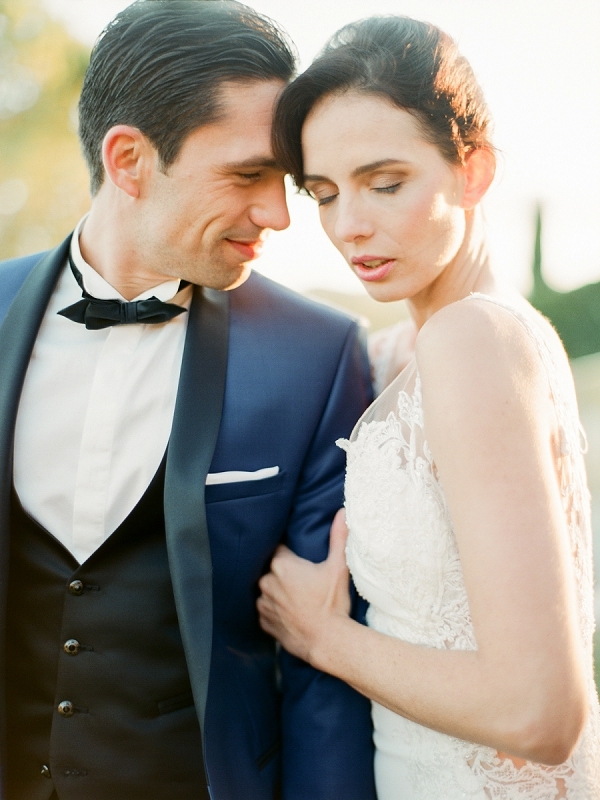 A Provence romance Mas de la Rose wedding shoot, planned by talented FWS vendor Love & Provence. The whole day included a group of wedding vendors from the south of France who joined together to create this dreamy styled shoot to help inspire you as you plan your beautiful wedding. 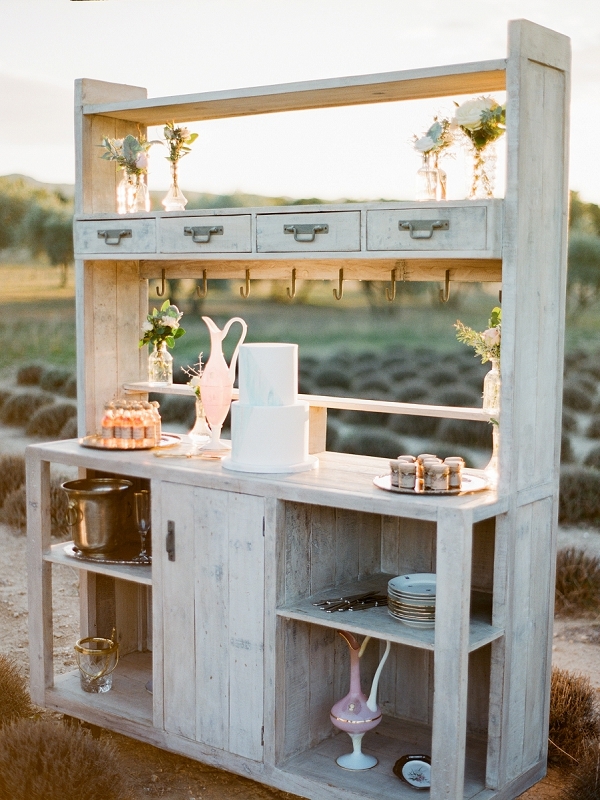 Get those Pinterest boards at the ready guys! 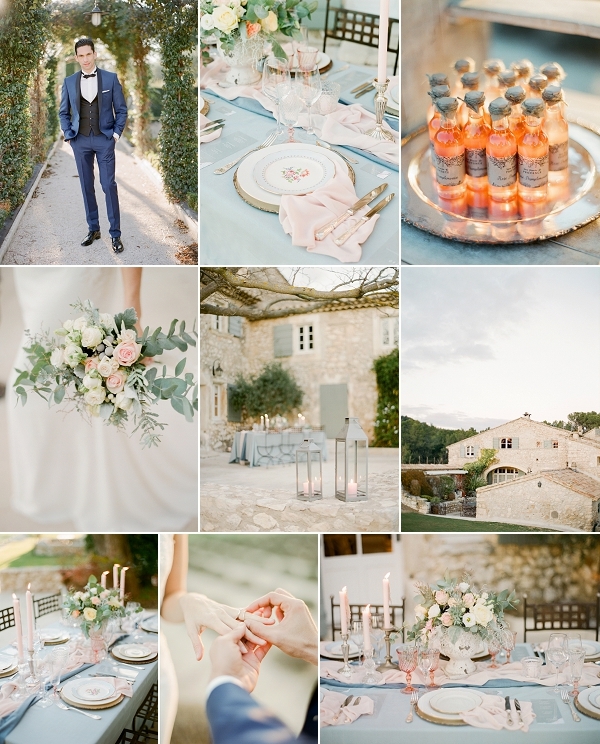 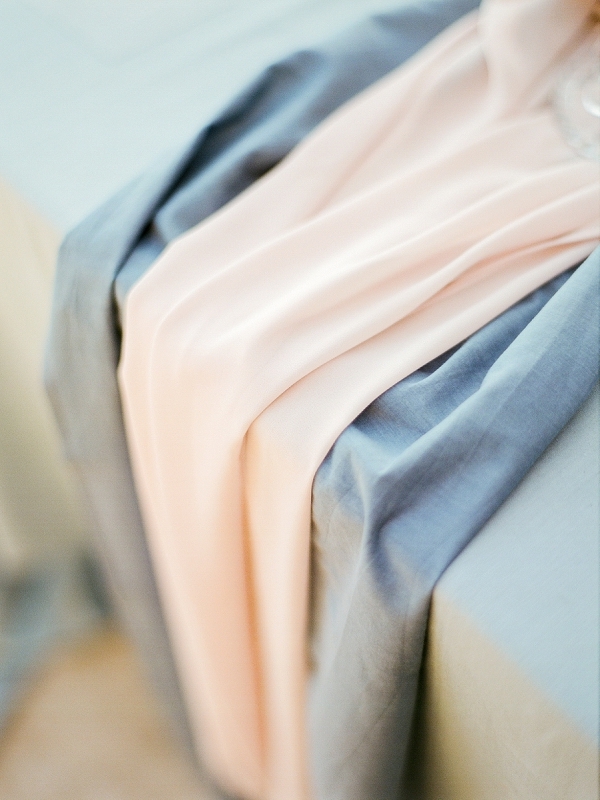 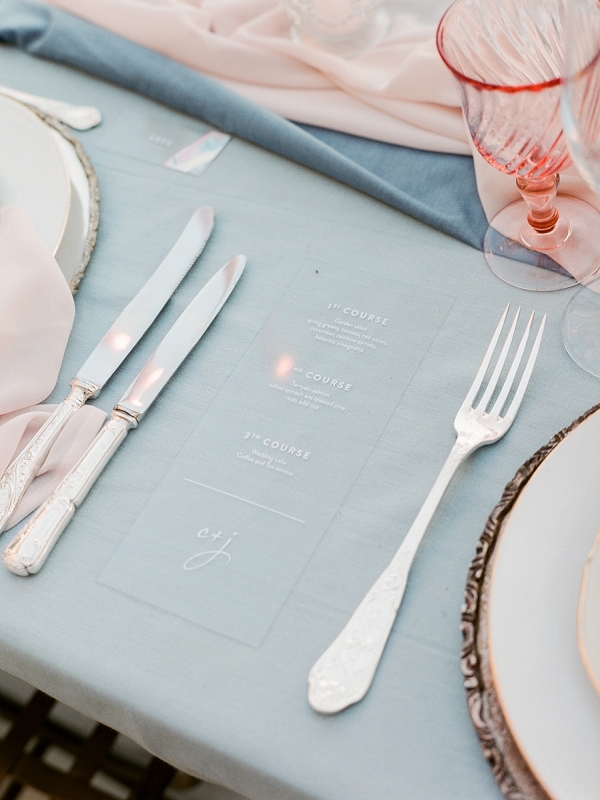 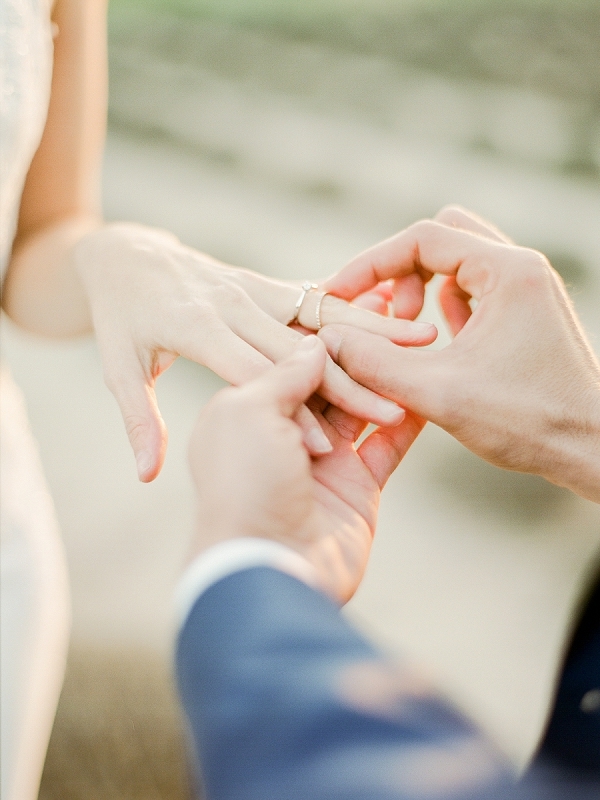 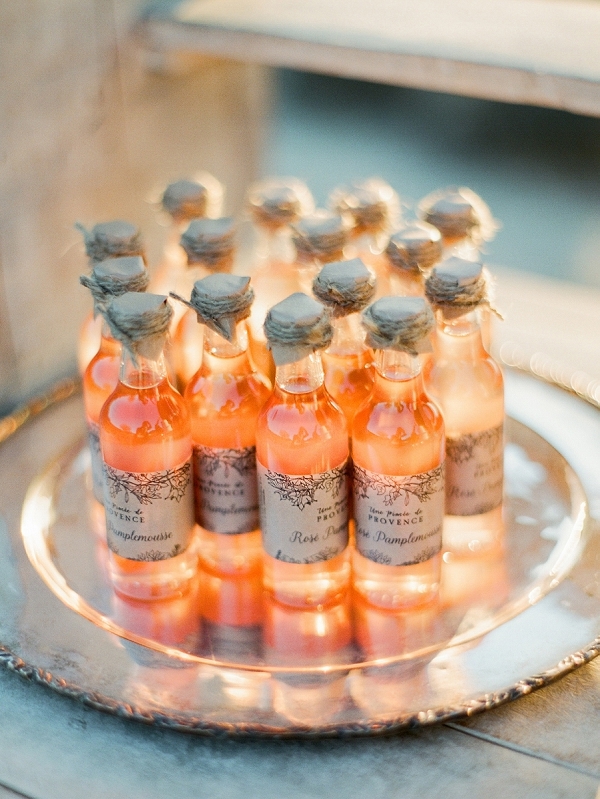 For even more wedding inspiration why not check out our wedding inspiration boards here. 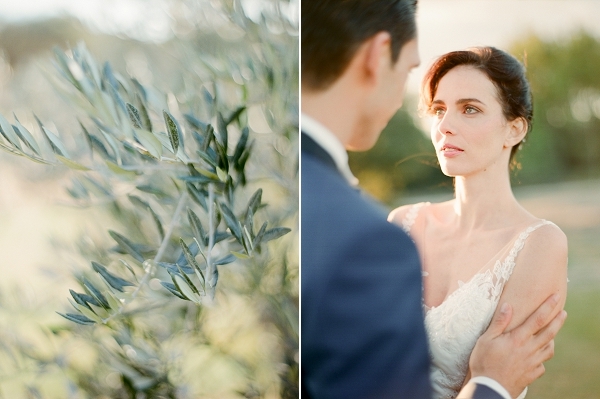 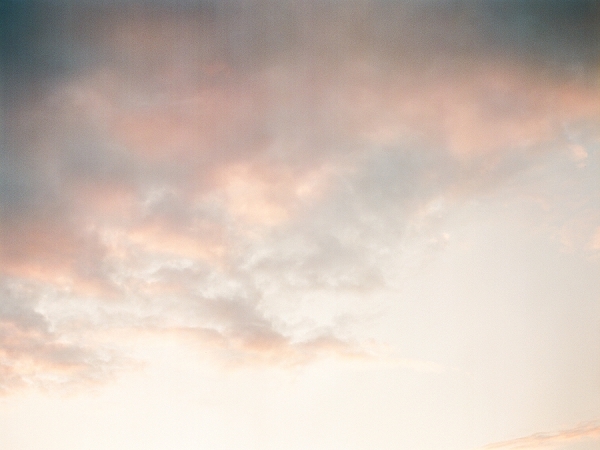 What a magical shoot – it says it all! 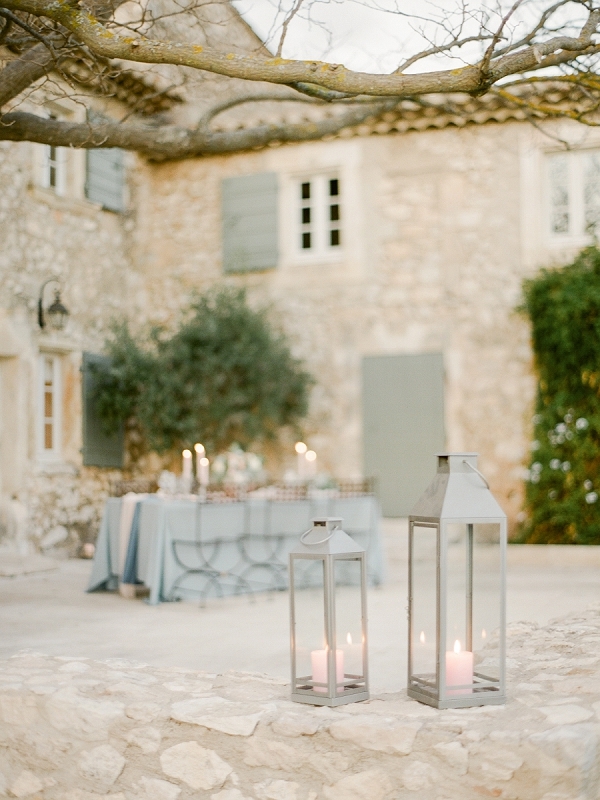 I love Provence so much and am humbled that my wonderful job as a wedding celebrant has enabled me to discover more about this beautiful place. 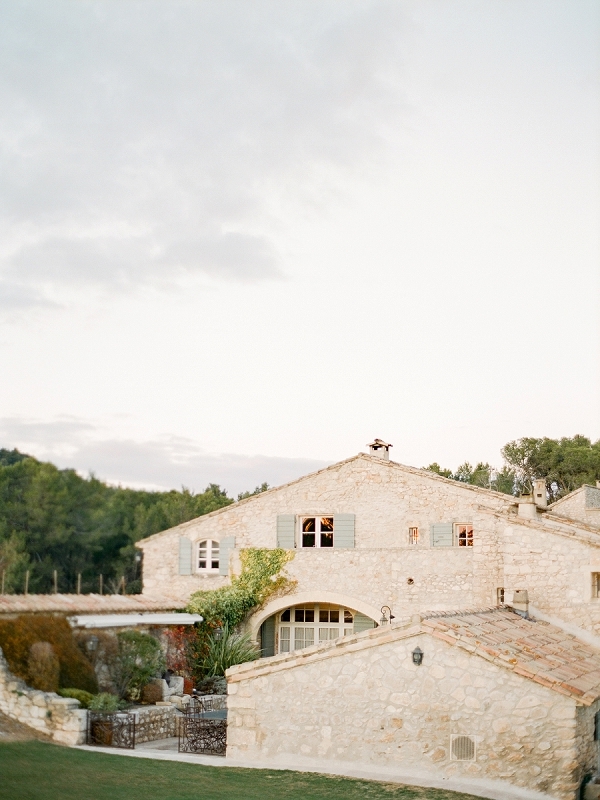 I never tire of travelling throughout Provence to help my couples achieve their dream of a wedding day, so beautifully captured here. 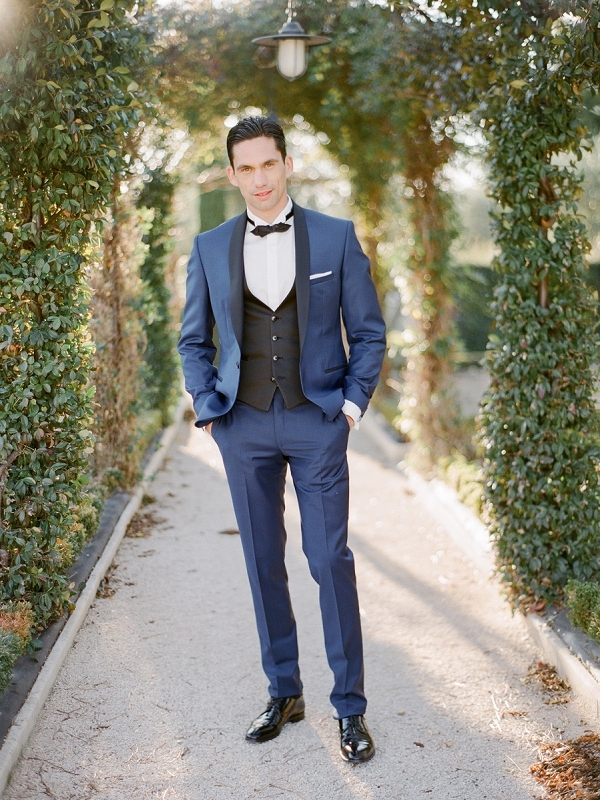 Well done, all involved in this shoot, fabulous work!